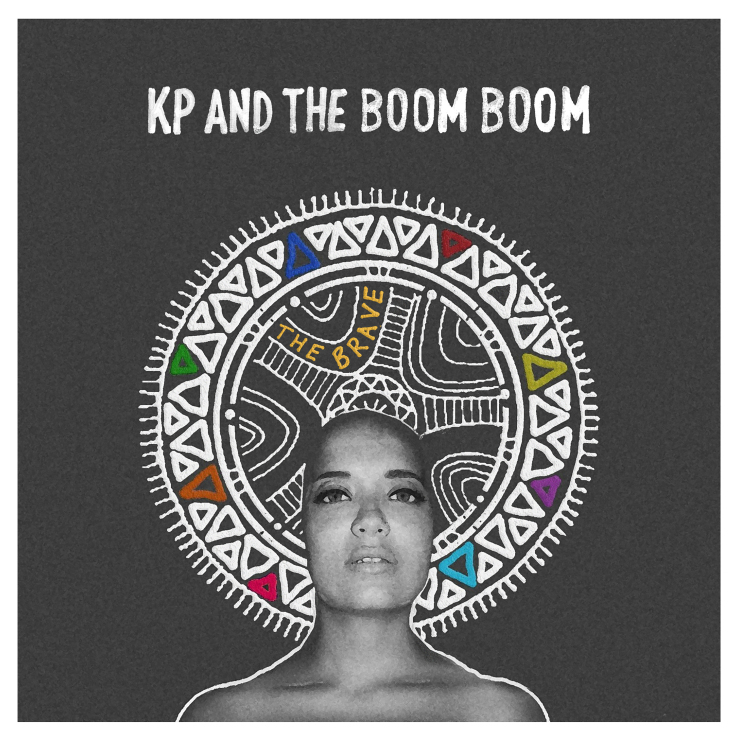 The Brave | KP and the BOOM BOOM | "Our music is about positivity, it’s about having a good time"
IT’S HERE FOLKS – OUR DEBUT ALBUM ‘THE BRAVE’ IS OUT NOW! Available on Bandcamp, itunes and Spotify. You can also buy a copy at Waterloo Records in Austin, TX. A BIG THANK YOU to our Producer Eddy Hobizal and Sound Engineer Chico Jones and to all the people that recorded on the album with us: Anthony Ortega, Nicholas Alexander and Megz Kelli. C.S. Anderson for the AMAZING artwork and Bmused Imaging for the graphic design. BIG SHOUT OUT TO Jenny Dugas who has been with us on this journey throughout!